[Updated 12/12/17, 5:51 pm. See below.] Global automotive technology supplier Aptiv is planting a bigger flag in Boston. On Tuesday, the England-based company announced plans to open a new technology office in Boston’s Seaport neighborhood. The space will also be the new headquarters of NuTonomy, the Boston-based autonomous vehicle software startup that Aptiv acquired this fall for at least $400 million. Aptiv was formerly known as Delphi Automotive, the giant automotive parts supplier. This month, Delphi spun out its powertrain business into a new company known as Delphi Technologies (NYSE: DLPH). 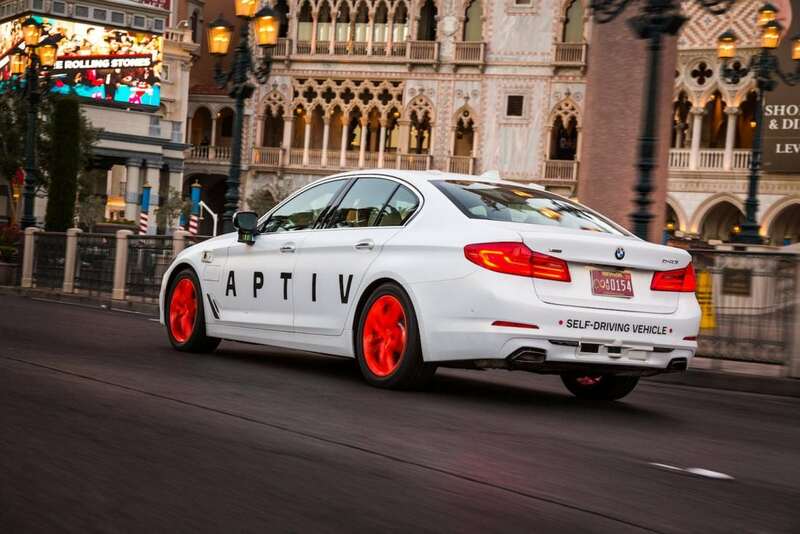 Meanwhile, Aptiv (NYSE: APTV) was launched to house the rest of the former Delphi’s business, including vehicle software, electrical components, and autonomous vehicle technology. In choosing Boston for the new office, Aptiv cited the area’s technical talent, government support, and access to renowned universities and incubators. The decision bolsters Boston’s case for being considered a top U.S. hub of autonomous vehicle development and testing, along with cities and regions such as the Bay Area, Detroit, and Pittsburgh. Aptiv’s Boston office will be more broadly focused than the company’s other tech hubs, De Vos said. In addition to work on autonomous vehicle tech, the space will be the focal point of the company’s new mobility division. NuTonomy will continue to operate as a standalone business, De Vos said.